Home 17 Types Of Blogs: Which One’s Right For You? So you want to create your own blog? But you’ need to know about the different types of blogs. Or maybe you’ve already started but want to know more about the different types? 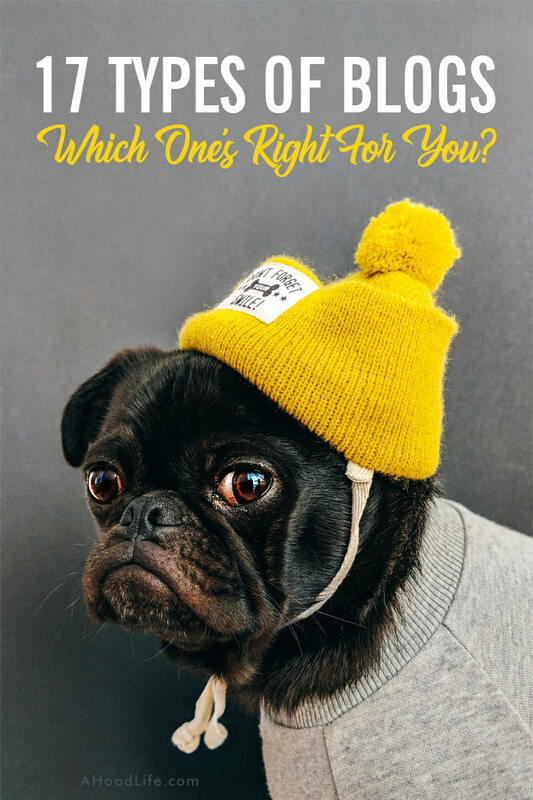 Which type of blog is right for you? 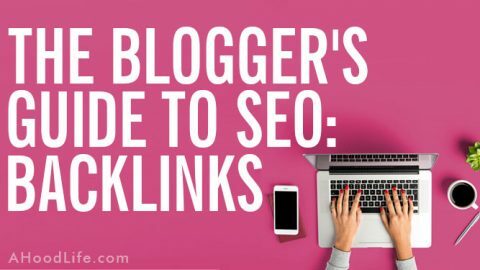 There seems to be an infinite number of blog types, yet you have certain skills and insights that will make one path in blogging your greatest. 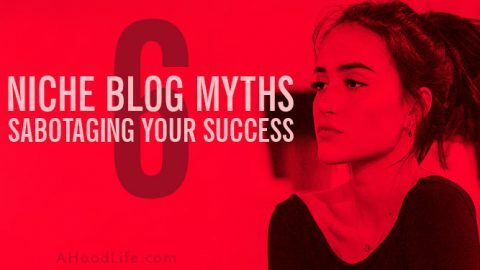 Yes, one blog type and one blog niche are likely to bring you the greatest success. This will all depend on you as an individual. I want to see you reach your greatest success as a blogger. 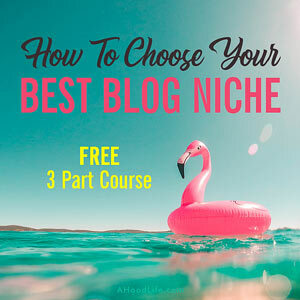 Let’s review blog types and blog niches to see which one best fits your situation. Now that we know what a blog is. 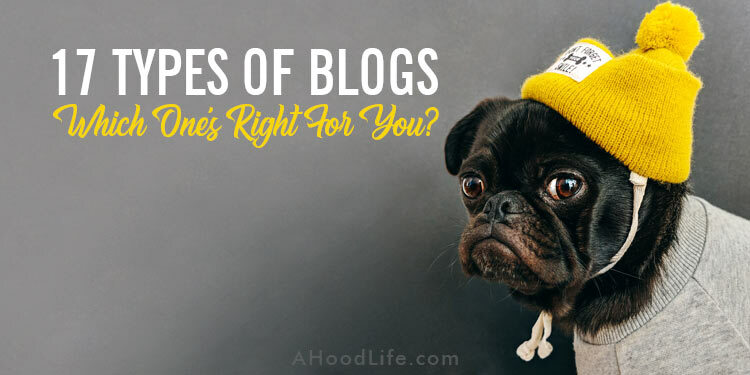 Let’s briefly look at a few popular types of blogs. Blogs can differ not only in content and purpose but in its use of media. The different types of blogs discussed below can and do overlap. For example, a company may have a blog (a business blog) covering the fashion industry (a niche blog) on the internet (an internet blog). Firstly, will your blog be an internet blog or intranet blog? Internet blogs and intranet blogs might also be known as external blogs and internal blogs. To understand the difference between internet blogs and intranet blogs we first need to understand the difference between the Internet and an intranet. At it’s simplest, the Internet is open and public where an intranet is privately contained. The Internet is the world wide web or web for short, the global system of connected computers that provide people the opportunity to publish content, share information, and communicate with the world at large. While the Internet is broadcast outward, an intranet is an internal network of computers that let people within a corporation or organization share and communicate with others within the company on a private network. An internet blog is what we typically think of when we think of a blog. It’s a blog on the internet that anyone in the world can gain access. An intranet blog would likely exist to build and improve the culture of a corporation or organization or to otherwise disseminate information to its employees. Blogs can be publicly accessible or private. A blog on an intranet can be considered a private blog. An intranet blog is only available to those who have access to the intranet on which the blog is hosted. Blogs on the Internet can also be private. To access a private blog on the Internet, you would need a username and password to view the blog content. Private blogs on the Internet often require a paid membership or membership might be provided with the purchase of a product or service, for support purposes. Most blogs are both public blogs and internet blogs. 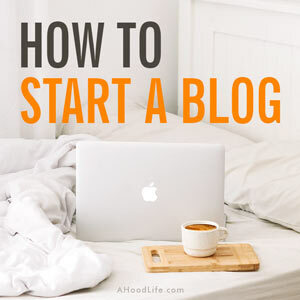 These types of blogs may cover anything the blogger fancies or they could focus on a niche like family, travel, hobbies, religion, politics, sports, health, fashion, or other interest. There can be a fine line between a personal blog and a niche-related, professional blog. The main differences would be monetization and the chosen web hosting solution. Personal blogs are far less likely to be monetized. Some, however, have become popular enough to attract sponsorship. Due to the ease of use personal bloggers tend to opt for hosted blog solutions like Blogger, Wix, and WordPress.com instead of being self-hosted. Most personal blogs attract little web traffic outside friends, family, and other personal bloggers friends. A business blog is used by a business to provide exposure, gain clients, support clients, and/or generate income. The term business blog is broad. 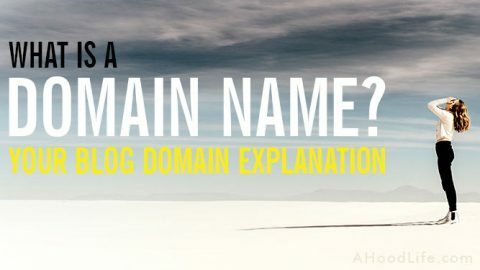 Its definition would also include other types of blogs including but not limited to corporate blogs, professional blogs, personal brand blogs, and services blogs. The content of a business blog would be any that would support the nature of the business in question. Contributors to a business blog may be in-house or submissions from freelance bloggers. Ahhhh “professional”… This term is used loosely in the blog world. A broad definition of a professional blog would be a blog run by one blogger or more bloggers in the pursuit of making money. Arguably, a professional blog should be making at least minimum wage for its blogger or bloggers to be considered a professional blog. Falling short of this goal, it might be considered a personal blog. A professional blog may also refer to a blog designed to support the professional practice of someone who has a professional designation or otherwise qualified to perform a particular job like an accountant, health practitioner, or architect. In either case, professional blogs are used for income generation. Personal brand blogs focus on the use of a unique blogging voice, personal character, blog design, and specific keywords to build the credibility of the blogger as a leader in a specific niche and reach specific audiences. Otherwise stated, a personal brand blog focuses on the blogger’s personal brand that is developed both online and offline. 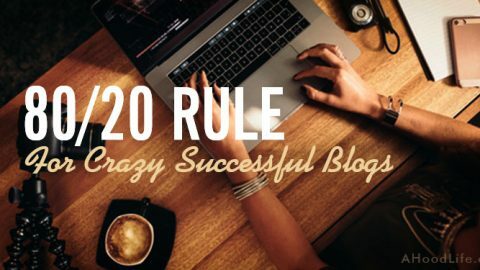 Speakers, life coaches, consultants, politicians, and ministers are a few examples of those who develop personal brand blogs to show off their unique skills and accomplishments. These types of blogs are created in hopes targeting opportunities for hire, to influence, selling products, for speaking engagements, and more. Service blogs focus on the services of an individual or business. These services may be offered locally or internationally. 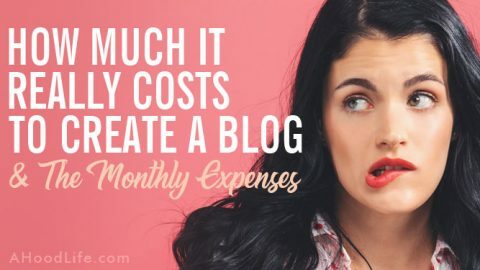 These types of blogs are great for anyone offering services like writing, IT, lawn maintenance, social media management, home repair, pet care, etc. Like other types of blogs, corporate blogs are open to many possibilities and variations. A corporate blog may be an intranet blog or an internet blog (internal blog or external blog). An intranet blog is on a private network of the company and typically dedicated to its employees. An internet blog is publicly available through the world wide web. Share corporate news, policies, and procedures with its employees. Develop or nurture it’s corporate culture. Strengthen company morale and loyalty. Strengthening brand image by building loyalty and trust. The housing of documents and education for clients. Gaining feedback for the improvement of products and services. Corporate blogs are essential for connecting with customers online. Corporate blog posts may be written by its executives, employees, in house professional bloggers, or freelance bloggers who may write under their name or as a ghostwriter. Government blogs are much like a corporate blog but run by a government entity. They may cover anything from local community news to space exploration like the NASA‘s family of blogs. Public colleges may also be included in this type of blog. Spread propaganda. Just kidding. 😛 Though this could actually be true in certain countries. As an avid hiker, I love public park system blogs like the National Park Service. Nonprofit blogs are essentially the same as a corporate blog though run by a not-for-profit institution. These types of blogs focus on news, fundraising, public relations, and public awareness. Collaborative blogs are those that have more than one author. These authors may be guest bloggers or hired bloggers. Guest bloggers that contribute posts to collaborative blogs usually have readers that follow them. The guest blogger’s following helps boost the awareness and traffic to the collaborative blog. The collaborative blog also serves as a traffic source to the guest blogger’s primary blog when a backlink is provided. It’s a win-win for both blogs! Hired writers for collaborative blogs may be permanently on staff or they may be contracted to write a specific post or posts. A hired blogger could be writing under their own name or might be a ghostwriter for someone like a company CEO. Collaborative blogs typically focus on a particular theme. This focus may be the promotion of a business or a particular niche like food, health, sports, or politics. Collaborative blogs provide contributing bloggers an opportunity to build relationships with their fellow contributors. These peer relationships often provide opportunities for learning and healthy competition between these bloggers may also improve the quality of their posts. The focus of affiliate blogs is on the promotion of products that provide affiliate marketing commissions. 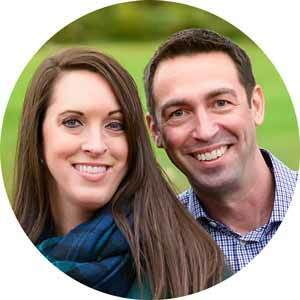 These types of blogs primarily consist of product reviews and tutorials that sell readers on the purchase of these affiliate products. 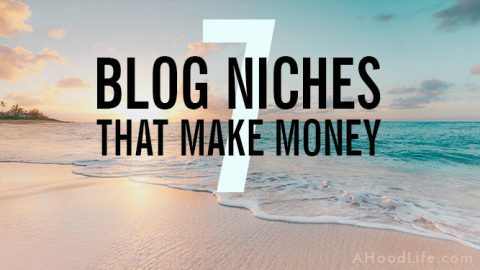 Niche blogs focus on a particular subject rather than a broad range of topics. Examples of this type of blog would be pet blogs, food blogs, fashion blogs, and hiking blogs. Many of the blog types we’ve covered may also be niche blogs. Micro niche blogs are niche blogs that get extremely specific. Where a niche blog might cover pets. A micro niche blog would be one that covers pugs. Or instead of having a general food blog someone might blog about fermented foods. Media blogs have blog posts that are predominately comprised of a specific media type other than text. A blog that is comprised of video posts is a vlog. A photographer might have blog posts that are made up of photos. This type of blog is a photoblog. Artists might have an art blog. Podcast blogs are created by those that have a podcast. The blog posts typically consist of an embed podcast and transcript of the podcast. The primary focus of a media blog is on the media in the post more than the accompanying text if any. 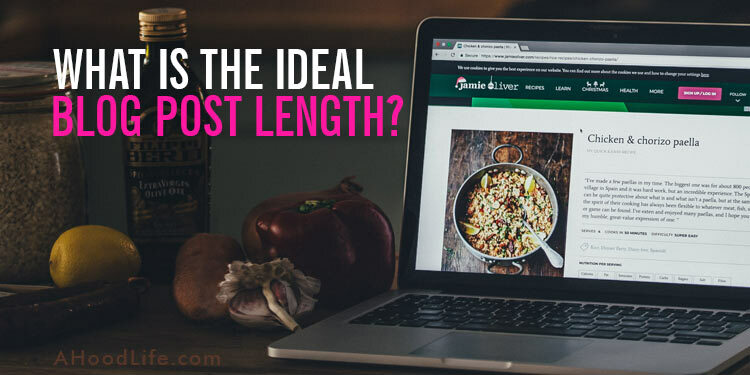 As you’ve seen from reviewing the different types of blogs, there’s some overlap. But no matter what type of blog, one rule prevails. The primary focus should always be that of its readers. The reader will always be asking, “What’s in it for me?” If the blog or blog post does not meet a need or satisfy a want, they’ll leave. Leave a comment below… Are you thinking about creating a blog? Which type of blog will start? If you already started a blog, which type of blog did you choose? What successes have you had with your blog? I’m a health blogger and I own a niche blog. Hello Nwokolo! Thank you for reading and for your kind comment! 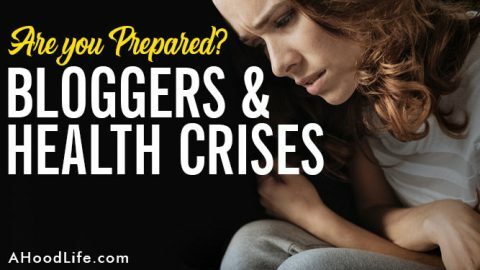 Health blogs are a great way to go. My first blog was a health blog. It’s still out there but nothing like your blog… Wow! Tons of great health posts! Our next post on A Hood Life will delve further into niche blogs. Specifically, how to pick the right type of blog to mesh with the blogger’s talents.